Great Service. Phone feels like brand new. Chandler provided excellent customer service. He was very courteous and answered all of my questions. Chandler gave the store a very good reputation! I will definitely come back if needed! Because they do what they say they will do, and are professional and friendly. What more can one expect? 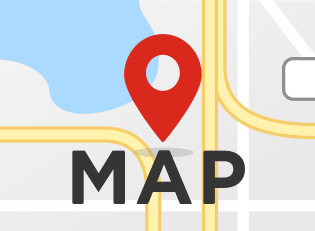 We are located in Orange County in the city of Orange, close to where the I-5, SR-57, and SR-22 meet. uBreakiFix is right across the street from the Westfield Mainplace Mall in Santa Ana. We are the premier provider of consumer electronics repair services in the communities of Orange, Santa Ana, Tustin, Irvine, Garden Grove, Anaheim, and Fullerton. Our skilled technicians repair numerous issues on your iPhone, Smartphone, iPod, iPad, Tablet, Game console, PC and MAC computers. 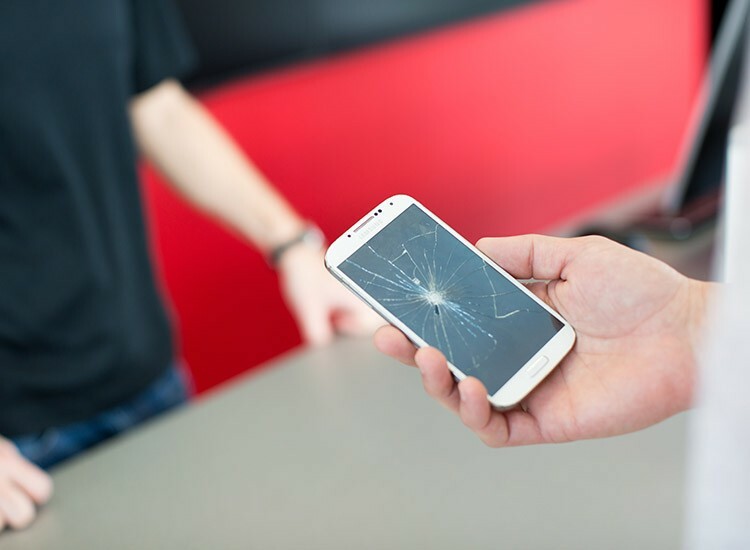 If your device isn't working properly because of a broken power button, shattered screen, non-functioning charge port, or clumsy water damage and it is considered inoperable, we are here to offer a lending hand. Bring in your electronic for a free diagnostic and we will get back to you with a competitive quote. No appointment is necessary and we are open 7 days a week for your convenience. 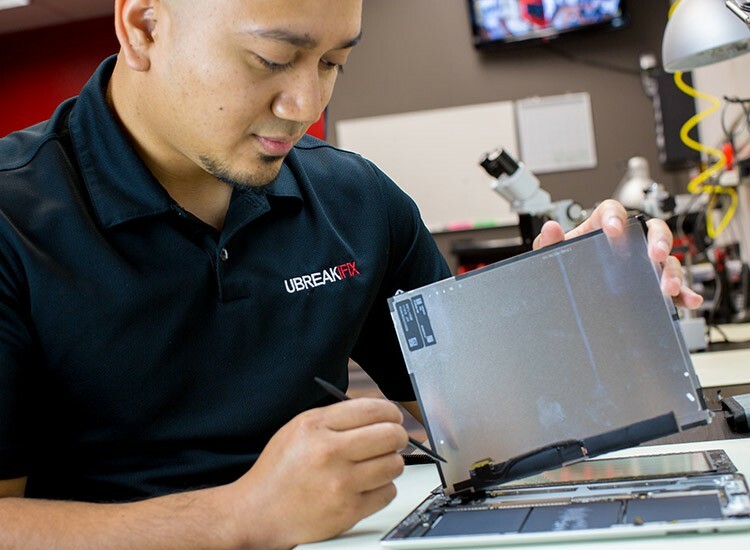 Every full repair comes with a 90 day warranty that is valid at any of the uBreakiFix locations across the country. If you wish to pro-long the life of your device or you simply are just not ready to upgrade and pay out large amounts of money to replace it, we are your one stop repair shop. Most repairs can be done while you wait in our lobby either watching television or reading a magazine. We have Starbucks, Jamba Juice, Mika's Sushi, and Rubio's in our shopping center as well. If you're more into shopping, the Westfield Mainplace mall is right across the street. We are in close proximity to all major service providers including Verizon, AT&T, T-Mobile, and Sprint. Check with your insurance company to see if uBreakiFix is one of their authorized repair centers. In addition to our repair services we also carry a full line of phone cases, tempered glass screen protectors, and charging accessories. Leave a review on Yelp or Google and show it to one of our service technicians and they will gladly take $5 off your regular price repair.